Yoga is the largest practiced religion today in the world. Nithya Yoga(www.nithyayoga.com) established by Paramahamsa Nithyananda realigns yoga to its ‘original’ yogic literatures revealed by the founding fathers of yoga – Adiyogi Mahadeva, Svatmarama – the greatest Hatha Yogi, Patanjali – the father of Yoga system, Matsyendranatha and Gorakhnatha – the great Natha Yogis. 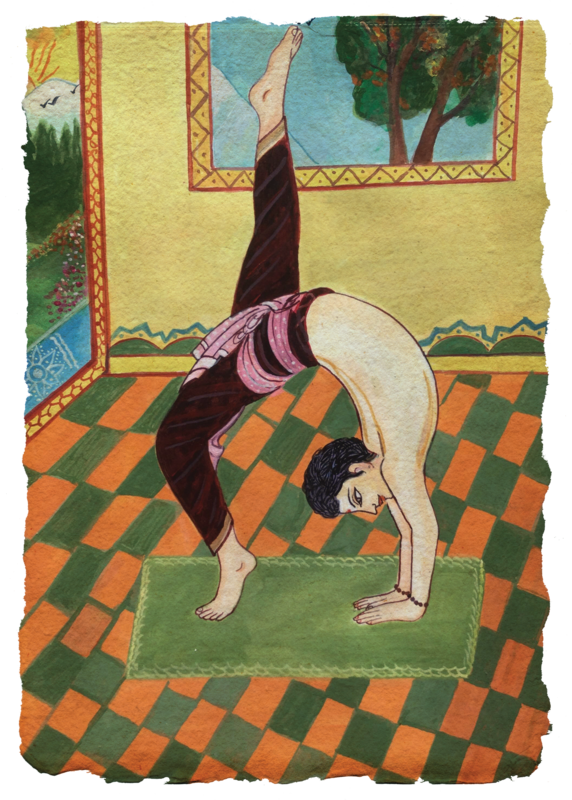 The current yoga system even contradicts the real yogic practices, limiting yogato mere asanas (postures) or pranayama (breathing techniques). Most of humanity has been kept away from the original, pure form of Yoga, which is the continuous‘uniting’ of the mind-body-being into the space of advaita, oneness.Being a born Yogi, Paramahamsa Nithyananda was trained on the path of yoga by the great Yogiraj Yogananda Puri (Raghupati Yogi), who carried the consciousness and body-language of Sage Patanjali. A new species of enlightened yogis is being created on the planet with yogic bodies who carry the 5 components of yogic physiology – physique, strength,stamina, flexibility and energy. Yogic body is a must to be able to hold the Kundalini Shakti, the inner potential energy and other mystical powers that need to be awakened in human being for them to experience their peak human potential.